Ruben embodies our core values of integrity, excellence, learning, compassion, teamwork and respect in everything he does. He has been a Methodist employee for more than six years. Coworkers describe Ruben as someone who always goes above and beyond. "You can tell that he genuinely cares about this work and the people around him. He is always kind, friendly and positive, and he makes everyone’s day brighter. We greatly appreciate all of his hard work and team work." 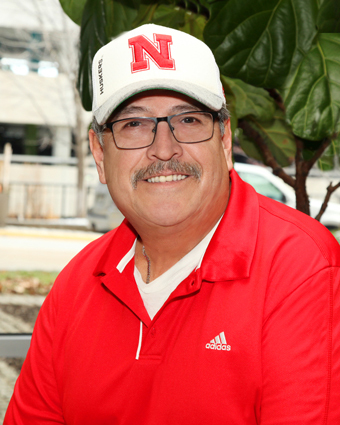 Congratulations, Ruben, on being selected as Methodist Hospital’s Employee of the Month!